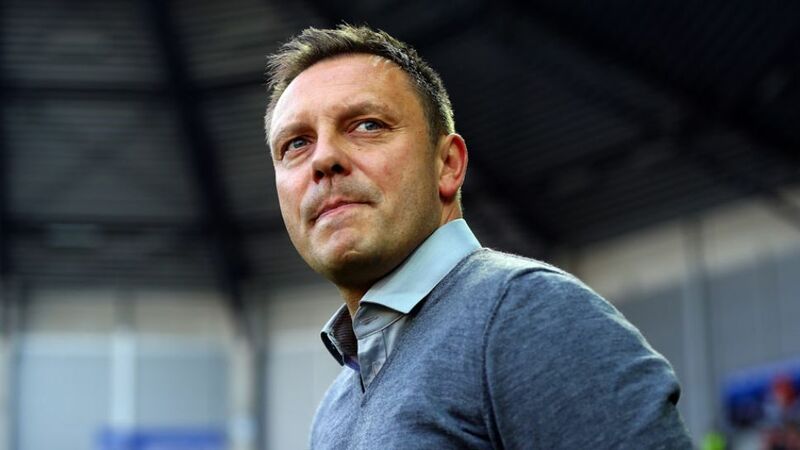 Gelsenkirchen - FC Schalke 04 have named Andre Breitenreiter as their new head coach, a fortnight after Roberto Di Matteo left the job. The 41-year-old, who was in charge of relegated SC Paderborn 07 last season, has agreed a two-year contract, keeping him at the club until 30 June 2017. "We're really happy: in Andre Breitenreiter we've found the right head coach for FC Schalke 04," explained sporting director Horst Heldt. "After the departure of Roberto Di Matteo, I emphasised what we expected from the new coach: attractive, passionate attacking football and a team that excites our fans. "During the talks, he analysed our situation, laid out how he plans to bring success to the club and how he'll play the football we all want to see at Schalke. Everyone has to understand that won't happen overnight. So he'll be given the necessary amount of time."